Hanover Oaks features master-planned single-family homes on spacious one acre home sites, in East Allen Township. 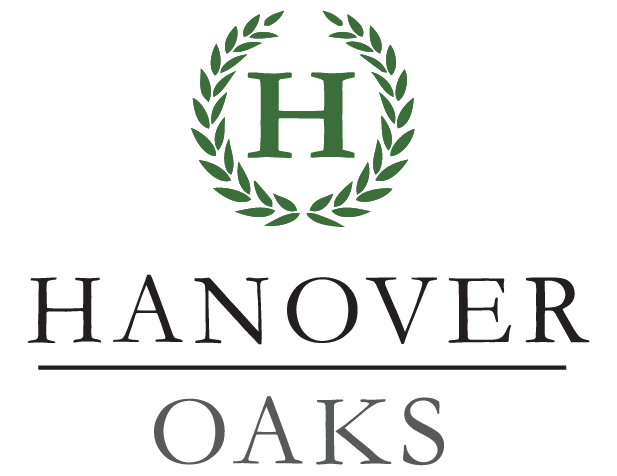 All homes at Hanover Oaks come well equipped for luxury living with stunning features such as 9′ first-floor ceilings, oak hardwood flooring, and 36″ gas fireplaces. Each home is complete with a gourmet kitchen, featuring granite countertops, stainless steel appliances, and Wellborn maple cabinetry. From New Jersey/New York via I-78: Take I-78 W toward Pennsylvania, crossing into Pennsylvania. Merge onto PA-33 N via Exit 71 toward US-22/Stroudsburg. Merge onto US-22 W toward Bethlehem. Take the PA-512/Center St Exit. Turn RIGHT on PA-512/Center St. Turn LEFT onto Hanoverville Rd. Turn RIGHT on to Gwenmawr Road. From Allentown: Take US-22 E toward Bethlehem. Take the PA-512/Center St Exit. Turn RIGHT on PA-512/Center St. Turn LEFT onto Hanoverville Rd. Turn RIGHT on to Gwenmawr Road. From Easton: Take US-22 W toward Allentown. Take the PA-512/Center St Exit. Turn RIGHT on PA-512/Center St. Turn LEFT onto Hanoverville Rd. Turn RIGHT on to Gwenmawr Road.